Our basic transmission fluid change is essential preventative maintenance that should be performed on your vehicle every 30,000 miles. In order to prolong the life of your transmission and your vehicle, fluid changes are an important part of transmission maintenance. At Coleman Taylor Transmissions in Jackson, transmission flush service will allow your transmission to function properly by replacing oil fluid with clean fluid. A basic transmission flush with help prevent the need for any major transmission repairs in the future. If required, Coleman Taylor Transmissions will also perform a computer scan on your vehicle. A premium Coleman Taylor Transmissions’ flush and fluid change will also increase the life of your transmission. We use a computerized flush machine that cleans nearly 100% of the old transmission fluid out of the system before we replace it with new fluid. 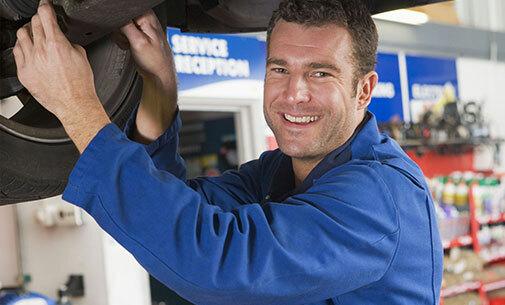 This premium transmission flush maintenance service is designed to help your transmission shift better and last longer. You always have the expertise of our ASE certified technicians, but with our premium service, you also get the benefit of our superior equipment. Coleman Taylor Transmissions’ premium plus service is the most comprehensive and thorough of our transmission flush services. As many transmission experts know, doing a pan-off transmission flush service is the most effective way to maintain your transmission. In our premium plus transmission flush includes nearly 100% fluid removal by our computerized flush machine as well as filter replacement.This helps your transmission shift better and last longer. Our goal is to keep you and your vehicle on the road and out of the repair shop. 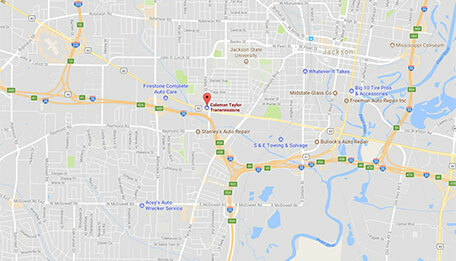 Come into Coleman Taylor Transmissions today, and take advantage of our expert services.